At AGIS we strive to provide the patient with the highest quality gastroenterological care. Welcome to Alexandria GastroIntestinal Specialists (AGIS). 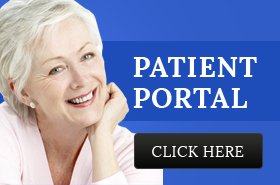 We are dedicated to providing you with only the best in care and services to help with your gastroenterology needs. 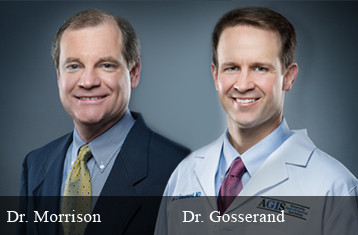 AGIS offers specialists in digestive health and GI care to help you achieve optimal health. We continue to develop and evaluate methods to improve the patient's experience with GI procedures. Our highly trained, experienced physicians and staff work diligently to maintain the highest standards for medical care and your satisfaction. The dedicated staff of Board Certified doctors at AGIS has all of the necessary qualifications to help you with all of your GI needs, including testing, diagnoses, procedures, and the latest treatment methods. We specialize in many common GI problems such as constipation, diarrhea, IBS, Crohn's Disease, Hepatitis C, Fatty Liver, Colon Polyps, Reflux, and more.